When it comes to reselling your home, you want to get the best price you can. From hiring roofers to fix the roof to replacing your siding, some of these can raise your home’s value. However, not all home improvements raise your home’s resale value; some of them can actually be detrimental. This would cause you some difficulty in recouping your investments. In this post, Homecraft Inc discusses the five exterior home improvements that you should avoid when reselling. Replacing the Current Roofing Material With Another – This may occur if you decide to replace your roofing material with metal. While metal roofing is durable and long-lasting, some buyers and resellers may be turned off with the metal roof because it doesn’t suit their tastes. Metal roofing replacement is a significant expense but has a low resale value. Swimming Pools – Unless you live in a state with a hot climate, this investment may not pay off. Not only do pools cost a significant expense to install and are pricey to maintain, buyers with children may not buy the home at all out of safety concerns. Similarly, above-ground pools can also decrease your home’s value. Garage Additions – Garage additions have a cost range between $20,000 to $40,000. While some buyers wish for an additional garage space, having one built is not worth it. This is because it’s actually difficult to recover what you spent from the home’s reselling. Sunrooms – While sunrooms are a beautiful addition, they can be a significant expense depending on the size and materials you choose to build. The climate of the area you live in is also a factor on whether this addition will be of value or not. Unheated sunrooms also do not count when calculating the home’s square footage. 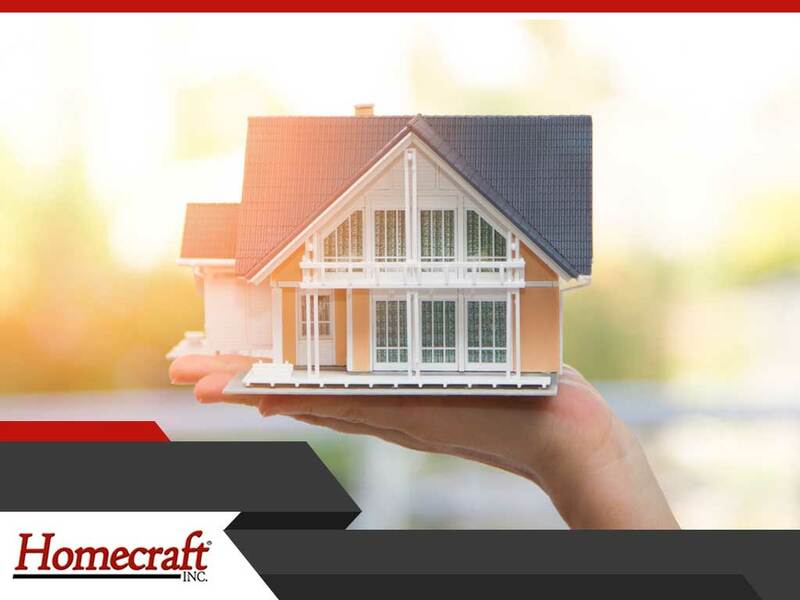 If you have any plans to remodel your home this spring, turn to Homecraft Inc. for your home improvement needs. We are your number one provider of siding installation and roof repair services. Give us a call at (877) 494-0377 or fill out our contact form to request a quote. We serve homeowners in Newark, Middletown and Bear, DE.